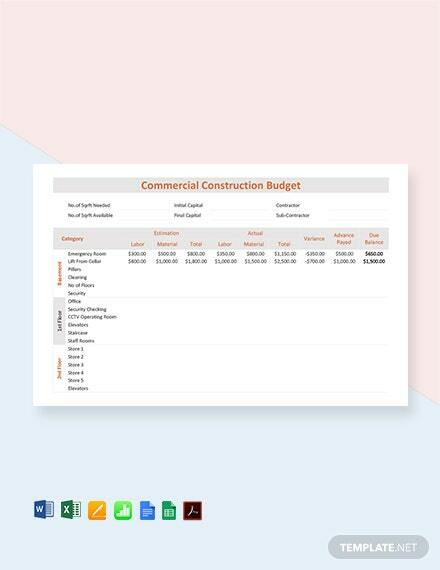 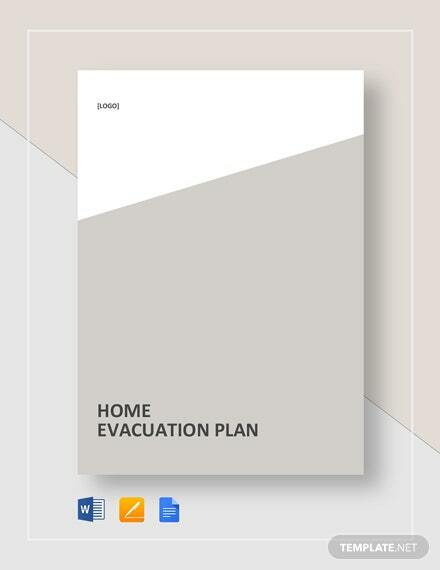 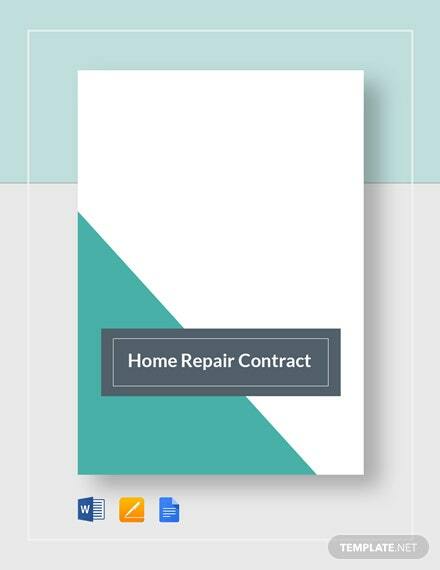 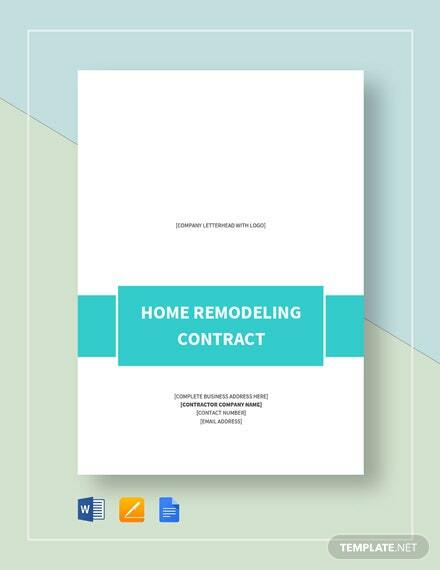 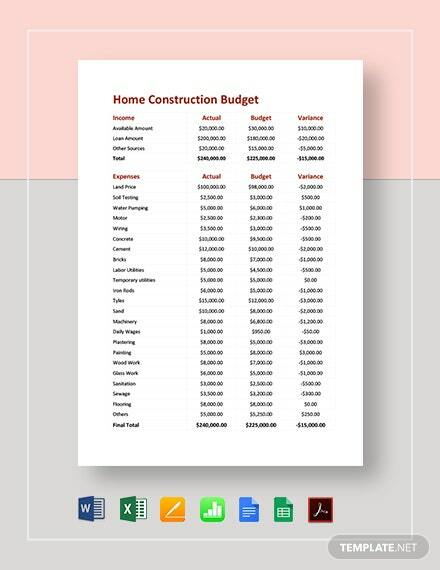 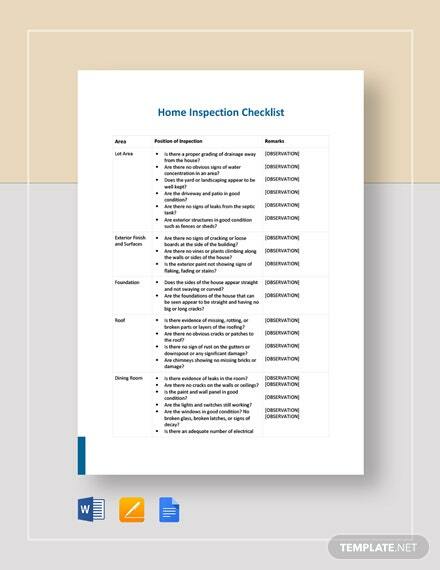 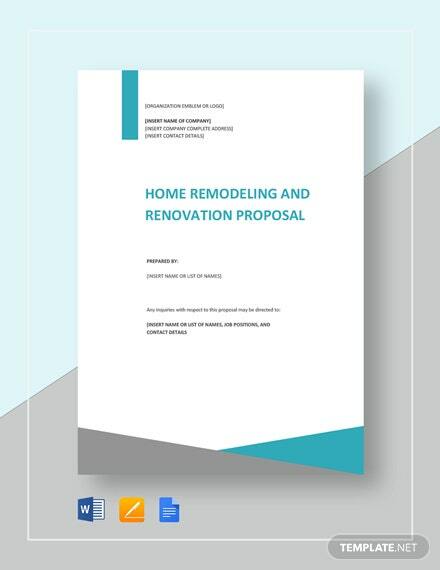 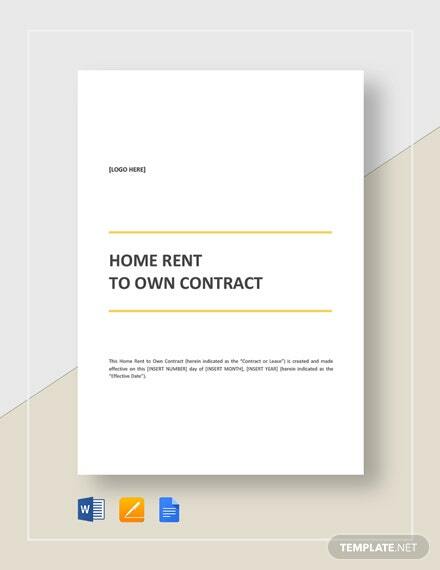 Be able to create a document that helps you track labor and materials against your original budget for your home construction project with this premium budget template. 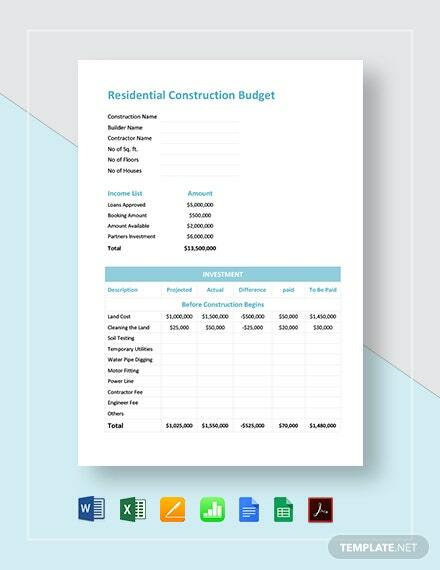 This ready-made file can be downloaded +More instantly anytime, anywhere, at any device. 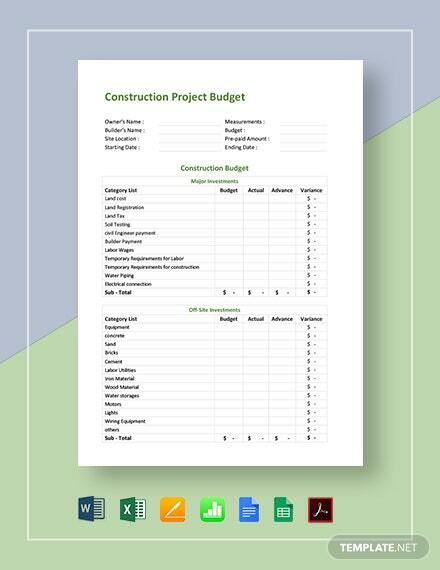 It is easy to use and fully customizable in all versions of MS Word, MS Excel, Apple Pages, and Numbers. 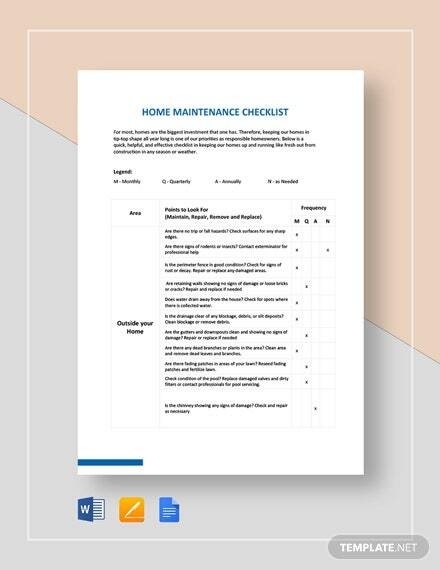 It is also printable and can be shared digitally through email and other online platforms.